Smith's Lawn & Tree Company, LLC is fully trained and has many years of experience in the proper bracing and cabling of trees. Why brace / cable a tree? First, bracing and cabling are two different methods which have the same goal; to strengthen a weakened tree. The main difference is that bracing uses steel rods where cabling instead uses steel cable. Choosing between bracing and cabling depends on the specific situation and the skill level of the professional you have hired. The reason for the development of this practice is because older trees or weakened trees need our help to continue to survive and look their best. When trees grow, certain branches may grow larger and faster than others. Without bracing or cabling these branches, they will break off in a heavy wind. If a large branch breaks off from the tree it could cause extensive property damage, create an open wound in the tree for insects and disease to enter, and/or cause severe damage to the trees structure, leading to the end of the tree. There are also species of trees which are very prone to breaking, such as the box elder or silver maple. These trees will almost always require bracing or cabling as high winds will break these massive but frail trees. V Crotch connection: a v crotch connection is when a branch is connected to the trunk by a narrow angle. The connection forms a V shape and is structurally a very poor way for a branch to grow. 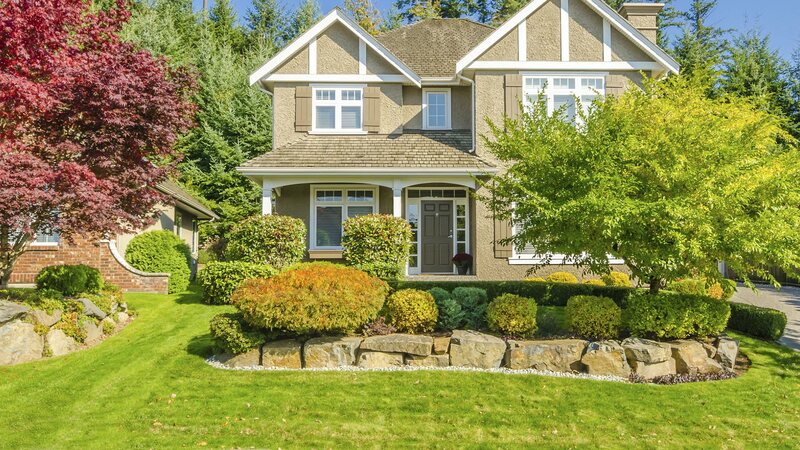 Proximity to your home: if there are big branches that are looming near your home then it may be good to have those braced or cabled as a preventative measure. Recently lost a lead branch: if a tree has lost one of its main branches in a storm then you may need to cable some of the remaining branches. Without the protection of the lead branch other branches may be in jeopardy come the next storm. 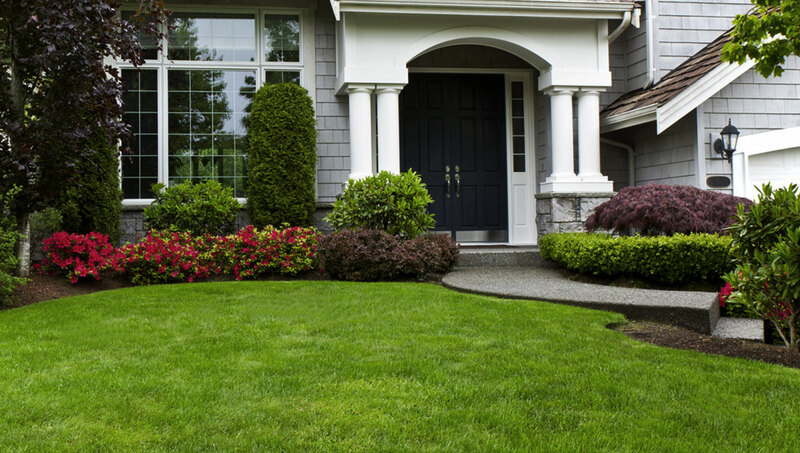 All information provided is provided for information purposes only and does not constitute a legal contract between Smith's Lawn & Tree Company, LLC and any person or entity unless otherwise specified. Information is subject to change without prior notice. Although every reasonable effort is made to present current and accurate information, LinkNow!™ Media makes no guarantees of any kind.